The best available on the market for the cutting of ceramic materials from the hardest and most fragile to the crumbliestones. Its strength lies in its ability and precision of the cutting, thanks also to the reduced thickness of the diamond crown equal to 1,2 mm. 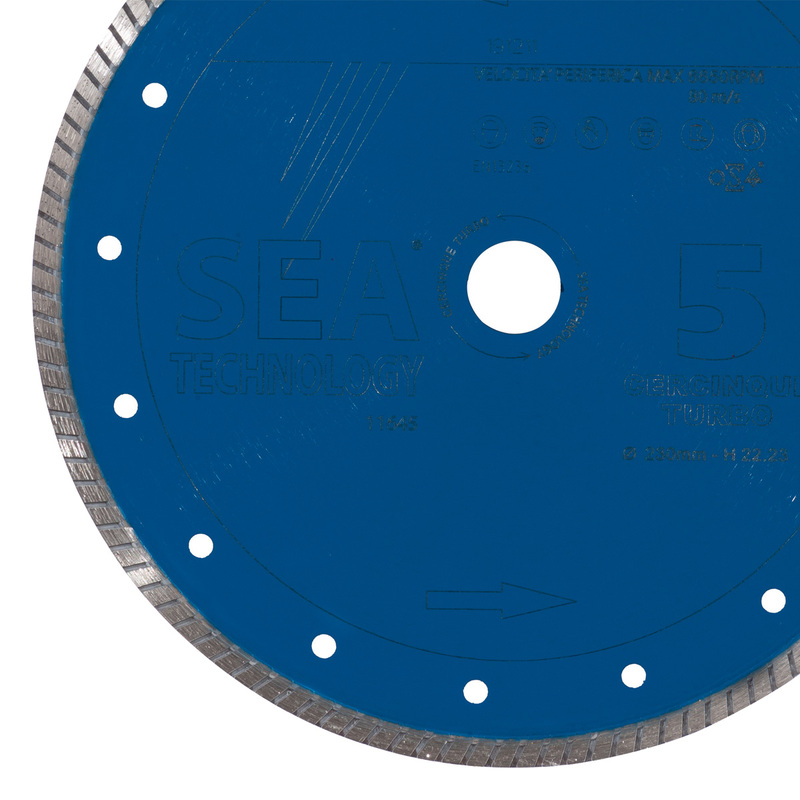 Available in all diameters up to 350 mm.